LEXINGTON, Ky. (March 19, 2019) — John Thelin is widely regarded as one of the country’s experts on higher education. The longtime University of Kentucky professor of higher education and public policy has written what many consider to be the definitive history of American higher education — "A History of American Higher Education" from Johns Hopkins University Press — along with accounts about collegiate sports and university fundraising efforts. Now, in his latest book — "Going to College in the '60s," also from JHU Press — Thelin examines both the reality, and sometimes the misperceptions, people have about change and evolution of the college experience in the 1960s. 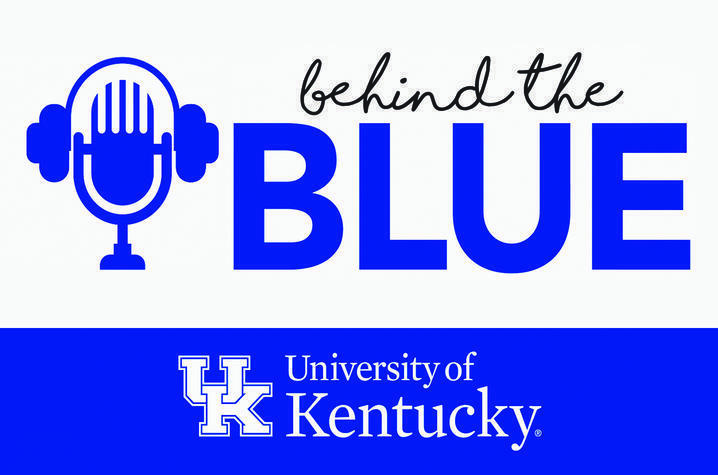 In this edition of "Behind the Blue," UK’s office of Public Relations and Strategic Communications sat down with Thelin to discuss his new book and how UK has evolved, particularly as the institution recently commemorated Black History Month and begins a series of events this year to mark 70 years of integration.